The PC industry doesn’t suffer from a lack of case manufacturers, however, there are case manufactures and then there are companies blessed to have engineering excellence. Every now and then I am blown away by the depth of insight and excellence of a product. Sometimes it happens often enough with a particular company that I know someone behind the scenes really knows their stuff. To get it right often enough shows real talent, and its important that you as the consumers realize what a big part that should be in your buying decision. Thermaltake is a name I have known for years as I watched the company grow from small heatsinks and peripherals to the PC powerhouse they are today. 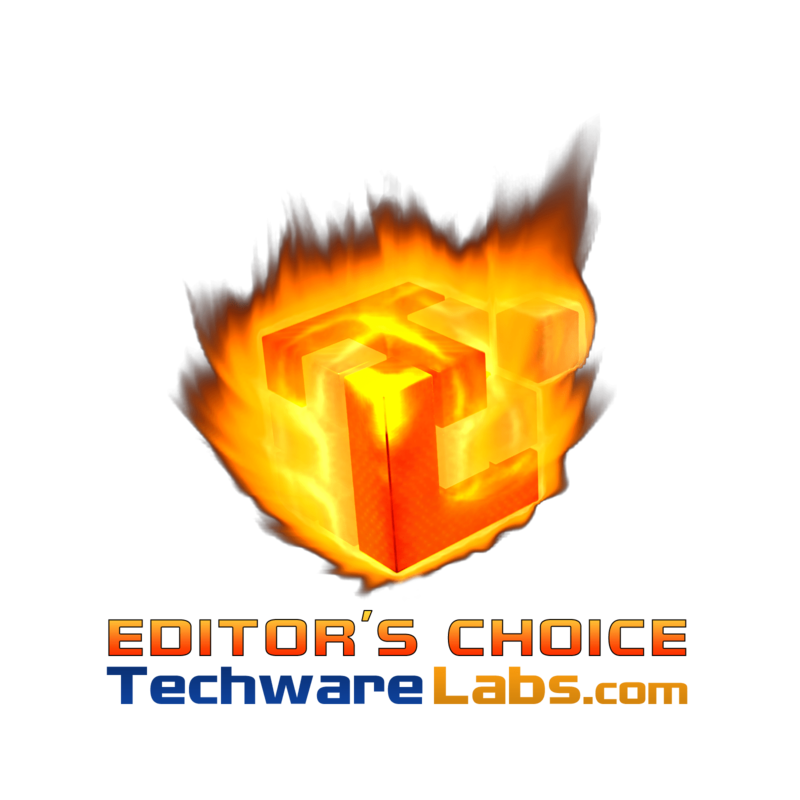 I am the Editor in Chief at TechwareLabs.com and on my desk today Im pleased to have the new Core X1 ITX case. Take note, your going to hear a lot about this awesome enclosure and the talent it takes to make a case this good. Oh did I mention the price . . . the Core X1 is only $99. For starters the Thermaltake Core X1 sports a perfect sleek black finish both inside and out clear of any flaws. One side of the case has a large window big enough to fully show the interior, perfect for watercooling enthusiasts, modders, and anyone who likes to add a bit of light, color, or flash. A quick inspection shows pre-grommeted large access ports both inside and out made especially with watercooling in mind. Moving along we find the Core X1 has been designed with excellent airflow with 5 of its six sides allowing for the free flow of air. On this note the plastic rubberized feet are elevated more than found on most cases, this will greatly aid in the ability for any bottom mounted fans to pull in air and avoid cavitation. It becomes further clear that thought was given to every aspect of this case. I can’t wait to see what I find inside. Even more features are revealed when you glance at the rear of the case and find that you can remove ALL SIX SIDES of the Core X1. This means you have complete and total access to every last angle and part of the case when installing your rig. Say goodbye to cramped fingers and impossible to reach ports. A look at the front panel uncovers two USB 3.0 rated ports, your power, reset, microphone, and headphone jacks. two full 5.25″ drive bays are included in the front panel but otherwise the face remains homogeneous and unbrokn except for a nicely machined Thermaltake logo. We haven’t even opened this case yet. Really at some point it starts to get absurd. In terms of airflow and cooling there has been a great deal of thought put into the chambered design of the Core X1. The chambered design keeps hot and cool air separated with the upper chamber designed for maximizing airflow and efficiency and the bottom chamber dedicated to your storage and PSU. The large opening adjacent to the motherboard tray allows cool air to flow from the floor vents up to the motherboard chamber, pick up heat, and be carried away through the rear or top of the case. Now lets say you are not into airflow as much as you are watercooling. Again Thermaltake has you covered, for pretty much every option.”But Jason I want to cool all my components separately”, I hear you, and it seems so does Thermaltake, just take a look at all the potential configurations. Of course feel free to mix and match to your hearts desire, which really brings us to the message I’m getting with the Core x1. It’s really the first case that let’s me build my way. I can have my rig, anyway I want, without sacrificing ease of install, because damnit I want my cake and I want to eat it too. Oh and I want it cheap. Now with all these ports and fans you might expect the Core X1 will easily become a dust attractor, wrong the Core X1 comes standard with removable magnetically attached mesh filters for two of its sides while the front and bottom include removable slide out mesh filters. This case will not only keep your rig cool but also dust free with all sides being filtered and removable for easy cleaning.